It is natural to worry whether your child is getting enough food and nutritional value when they refuse to eat sometimes and demand for unhealthy snack. But it is perfectly normal for toddlers to behave in this manner hence the responsibility lies with the parents and elders of the family to smartly and subtly introduce healthy food habits into their life. * Be healthy role models. Children often mimic their parent's behaviour. Try to eat together at the table as a family as often as possible. * Make fruit popsicle's as this makes a healthy treat for the kids and provides the much needed anti-oxidant dose. * Introduce vegetable soup and juices. This ensures incorporation of good amount of veggies in the diet. * Keep healthy snacks handy. If the child refuses to eat anything other than junk food, don't worry. They will soon find there's not much point making a fuss if you don't react. * Do not force the child to eat. 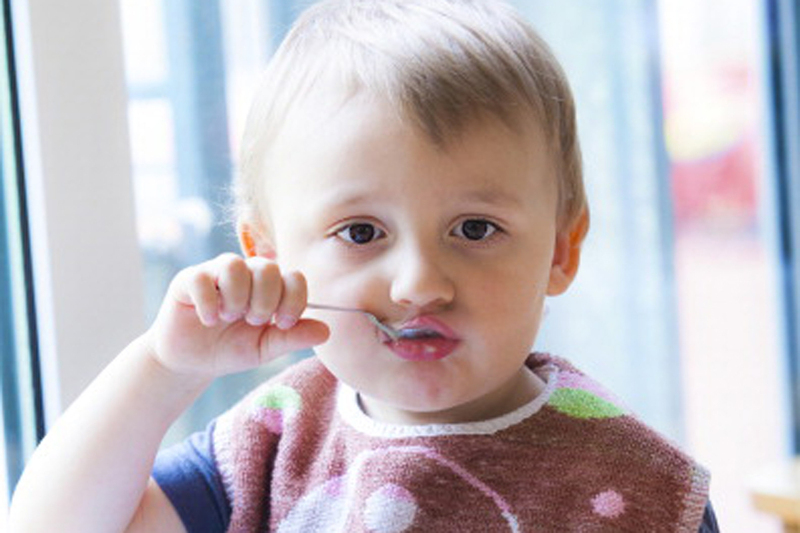 Introduce new foods when the child is hungry. * It's best not to use food as a reward. Your child may start to think of sweets as nice and vegetables as nasty. * Introduce one new food at a time. Kids are usually reluctant to try anything new but don't give up. * Involve the child with cooking- tasks like squeezing fresh orange juice or cracking eggs are well within the capabilities of a young child. It's amazing how being involved in the planning and preparation of a meal can stimulate a child's appetite.